CARPE DIEM HAIKU SHUUKAN: Haiku Shuukan #29, "Ni"
After not being here for a week, just because I hadn't time to write a post, I am here again to create you an all new episode of our weekly haiku-meme Haiku Shuukan. 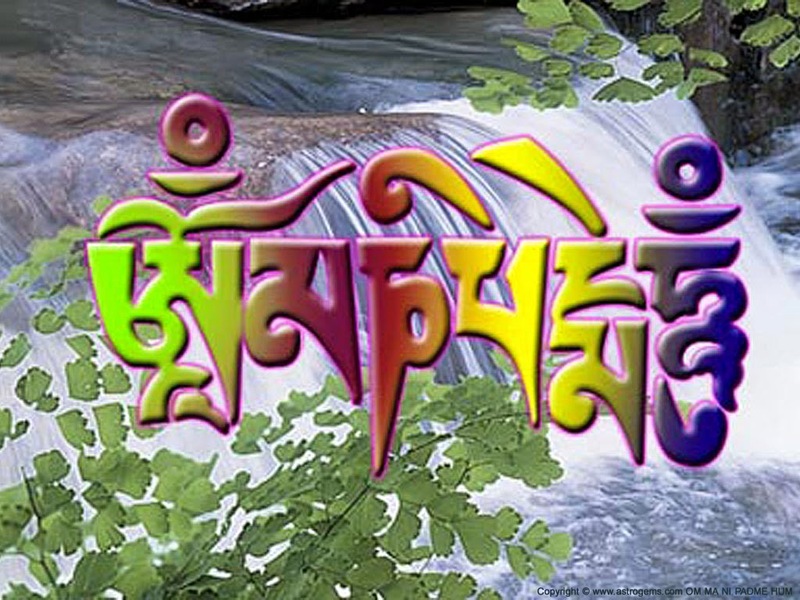 As you all know we are busy with the well known mantra "Om Mani Padme Hum" and this week we have arrived at the third sound of this mantra "NI" which purifies passion and desire (human realm). Here is the complete mantra and the meaning of the divers sounds. Om purifies bliss and pride (realm of the gods); Ma purifies jealousy and need for entertainment (realm of the jealous gods); Ni purifies passion and desire (human realm); Pad purifies ignorance and prejudice (animal realm); Me purifies greed and possessiveness (realm of the hungry ghosts); Hum purifies aggression and hatred (hell realm). Not a strong response I think, but I like the scene (a bit of humor). This episode is NOW OPEN for your submissions and will remain open until next Friday November 28th at noon (CET). Have fun, be inspired and share your haiku with us all.